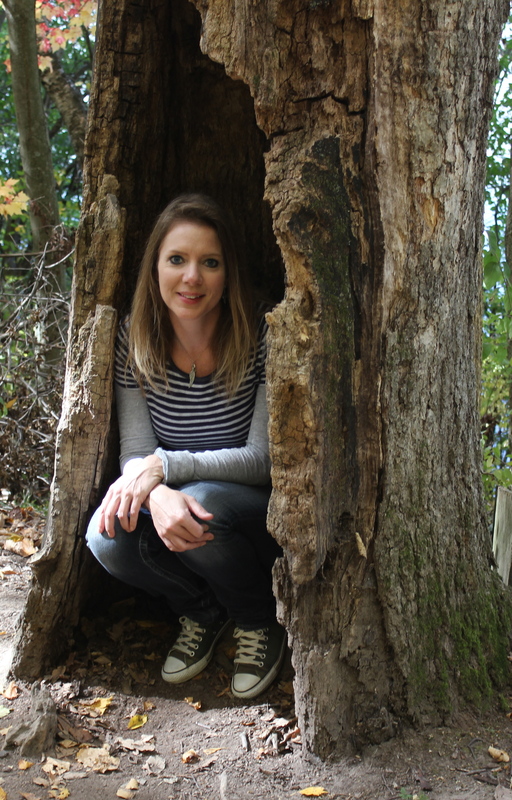 I didn’t do any sewing over the weekend, so I don’t have any new projects to share with you, but I still wanted to drop in to say hello to everyone! We had a great weekend visiting my brother. It was very cold (minus 10 degrees fahrenheit) on Saturday morning, so it’s a good thing we spent the day at the Mall of America. We occupied ourselves with window shopping, eating, people watching and snacking on chocolates. 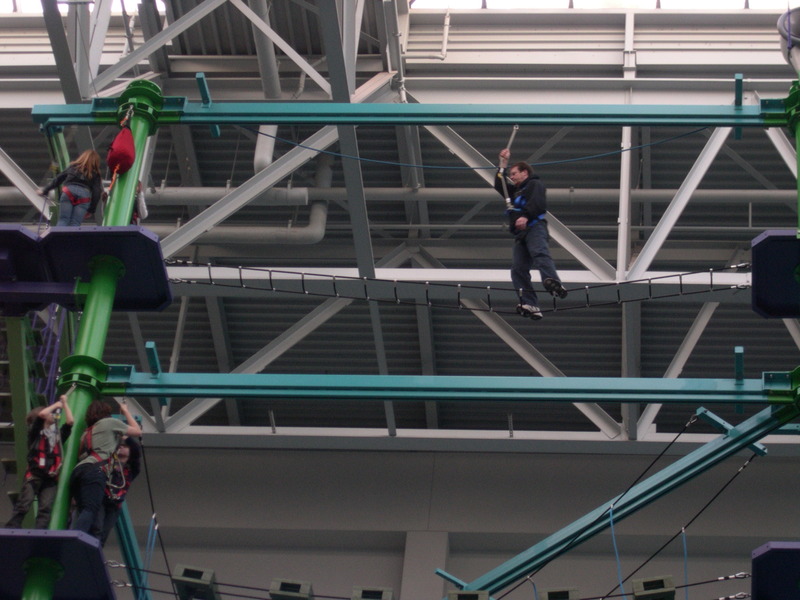 One cool thing we tried at the Mall was to walk the gangplank, where you strap into a harness and walk along tightropes and rope ladders and other crazy daredevil set-ups. 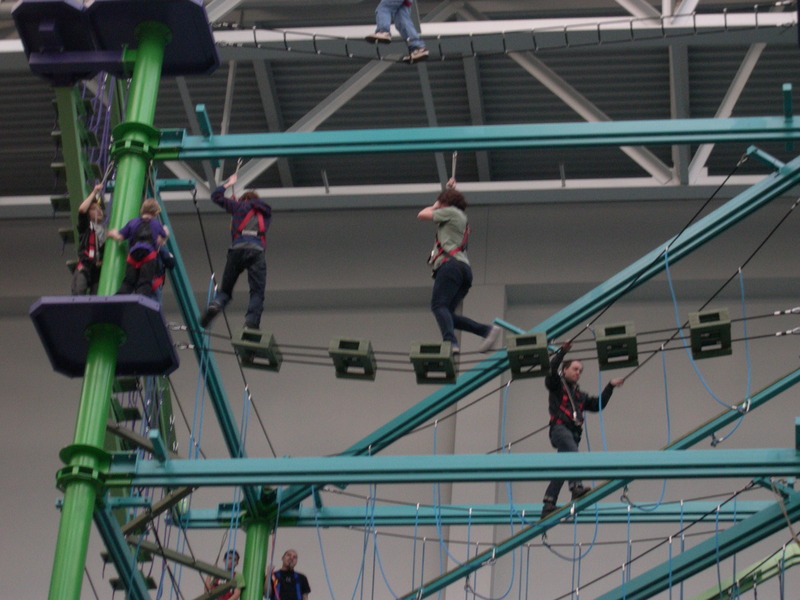 I got a little freaked out at the first level, but my brother and his daughter went all the way to the top – 35 feet up – and worked their way down. We also watched a few routines in the dance competition that was going on in the Mall. I finished my latest book Neverwhere, which I really liked, so I’m looking forward to starting either Shiver or the Adventures of Sherlock Holmes this week. It’s always fun finishing a good book and anticipating the next good read! I hope to be back in a few days with some fabric and sewing talk. Sounds like the perfect weather for visiting Mall of America! So happy to know you had a good weekend visitng your brother! The walk the gangplank looks cool!! Have a lovely merry happy start of the week and love to you! 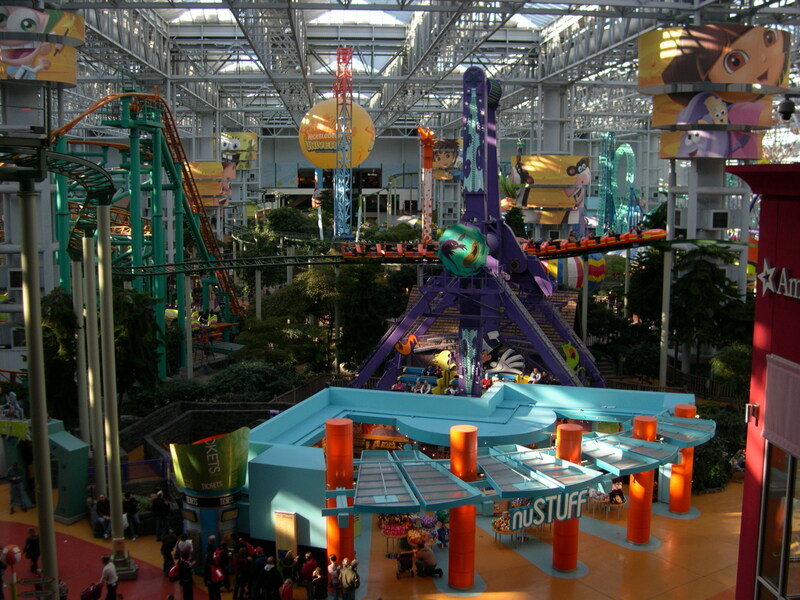 I’ve only been to the Mall of America once, and it was several years ago. They didn’t have the gangplank back then. Wow! Isn’t this just the best time of year for curling up with a really good book? Or, in my case, all the unread magazines from the past year! Glad you had a good time! I’m looking forward to having a peek of what you’re working on. Looks like a fun time with your brother. The Mall of America is so much fun. I haven’t been there since my sister moved from St. Paul. I’m so glad you had a great weekend!! Sounds like you had a fun and relaxing weekend!